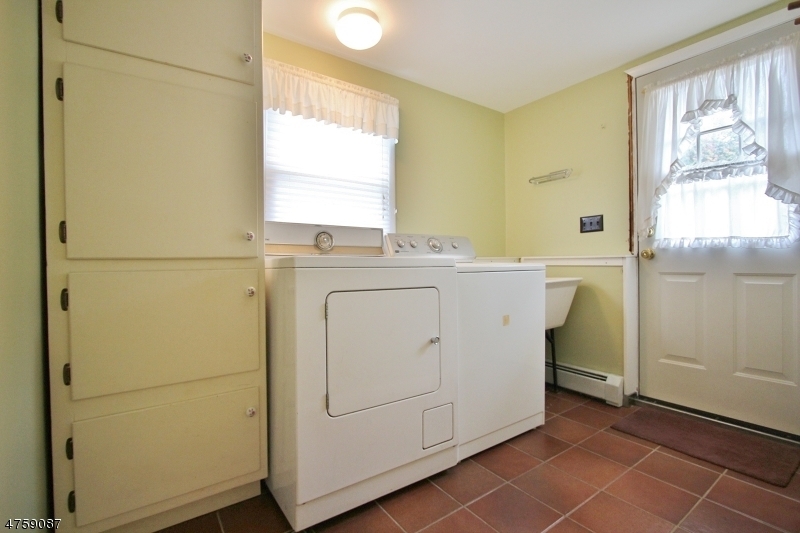 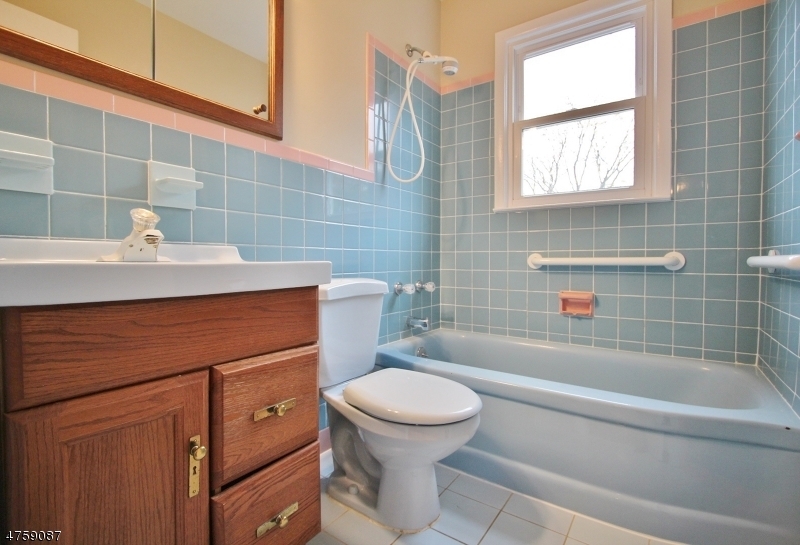 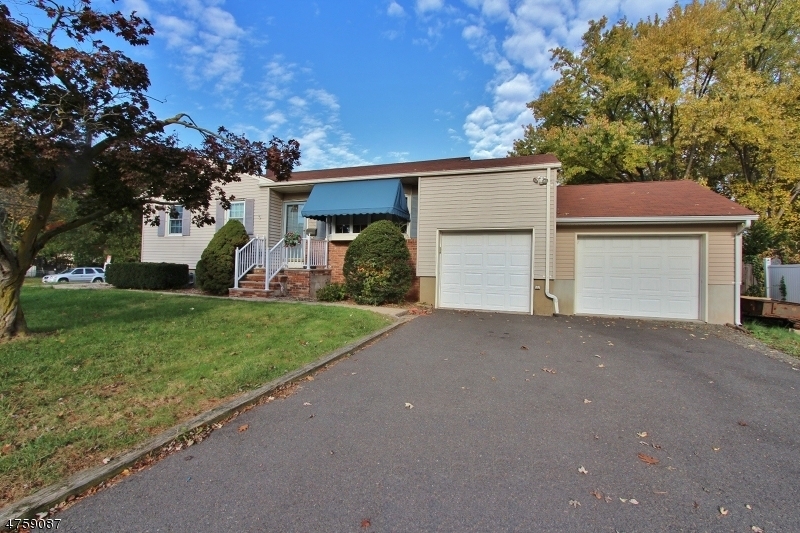 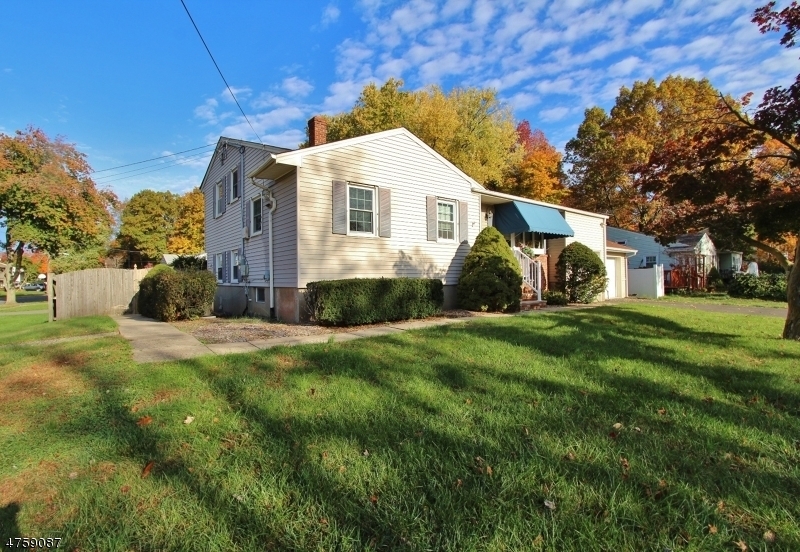 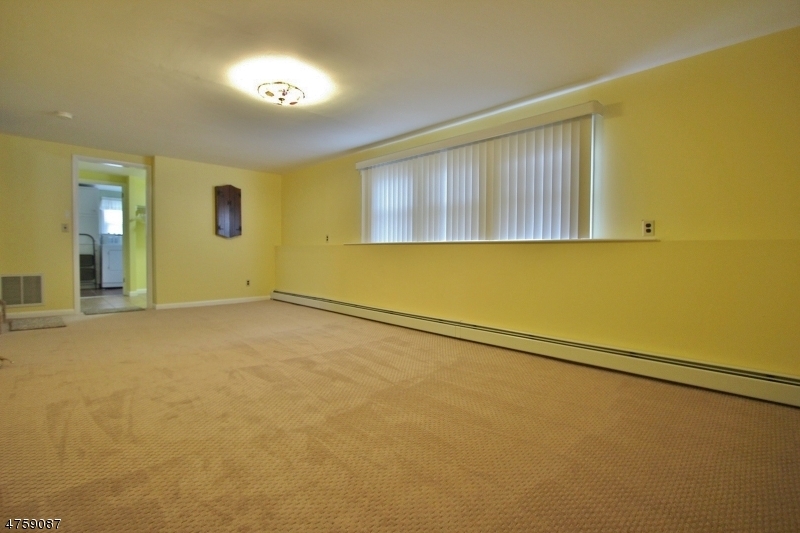 Well maintained split level located in the Kennedy School district with a 2 car garage and a basement. 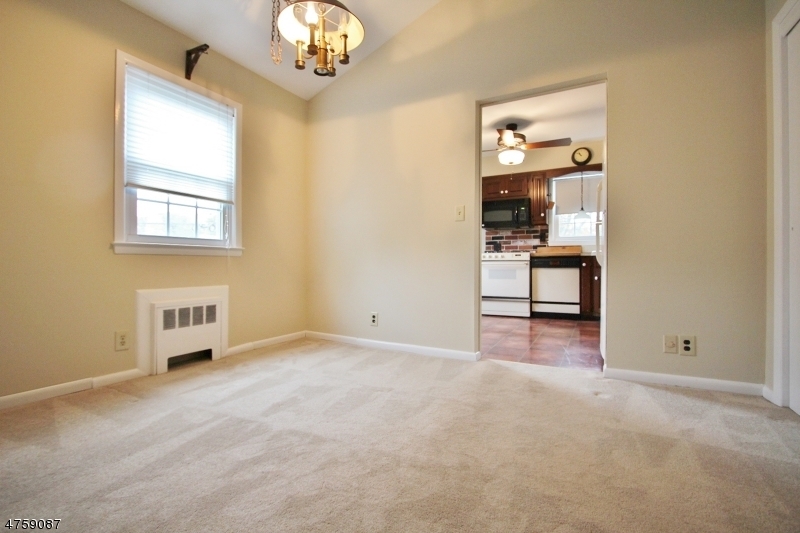 Open layout featuring a living room & dining room combination w/cathedral ceiling & a bay window. 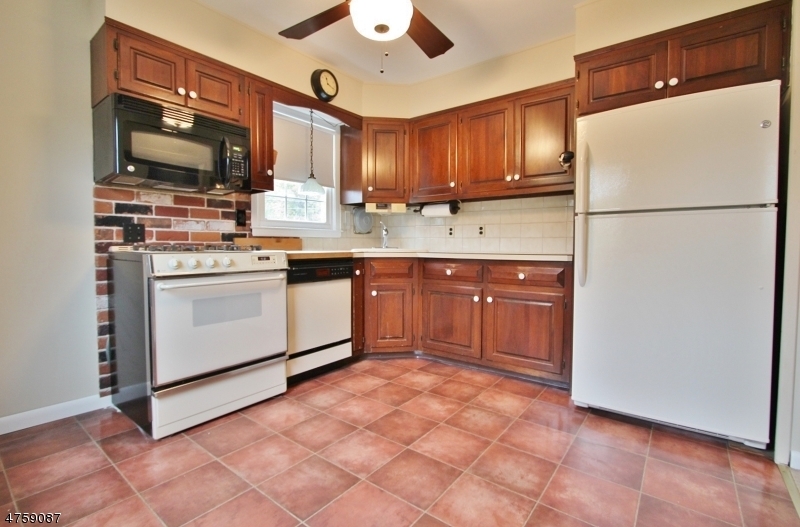 Eat in Kitchen with cherry cabinets. 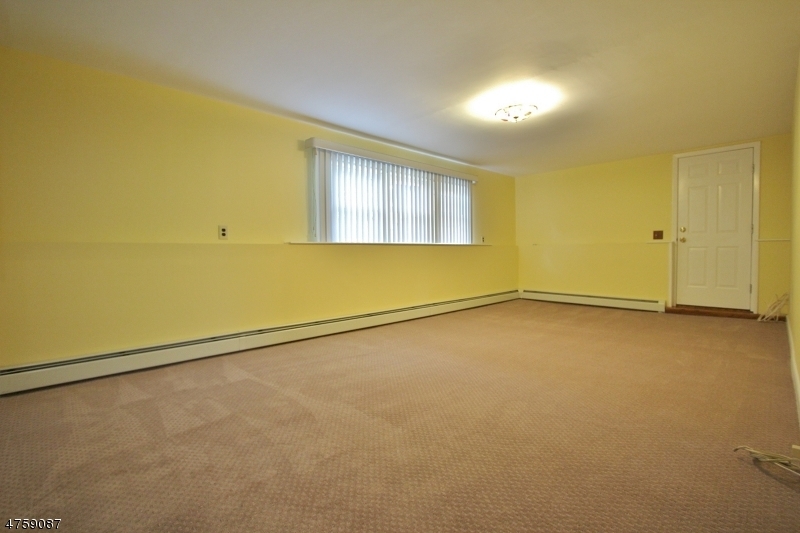 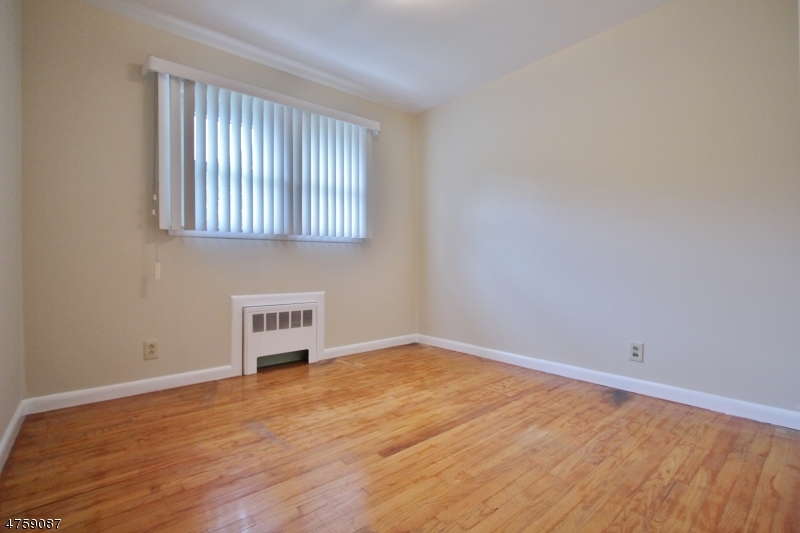 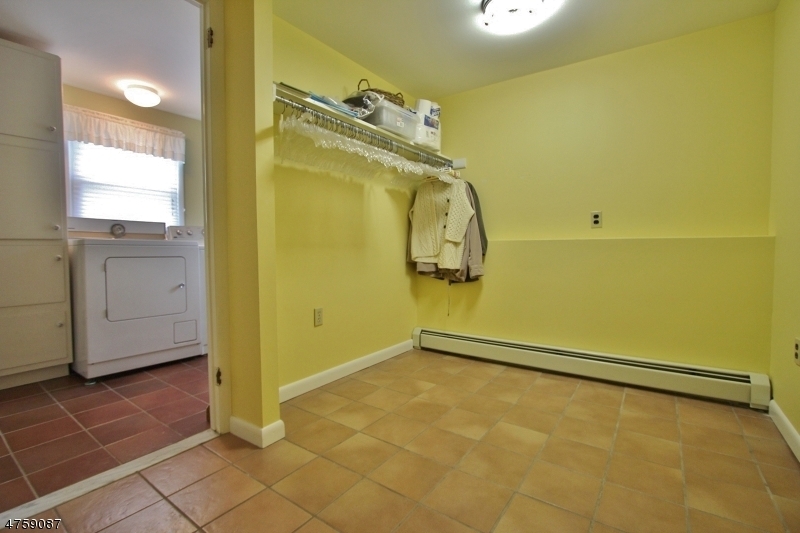 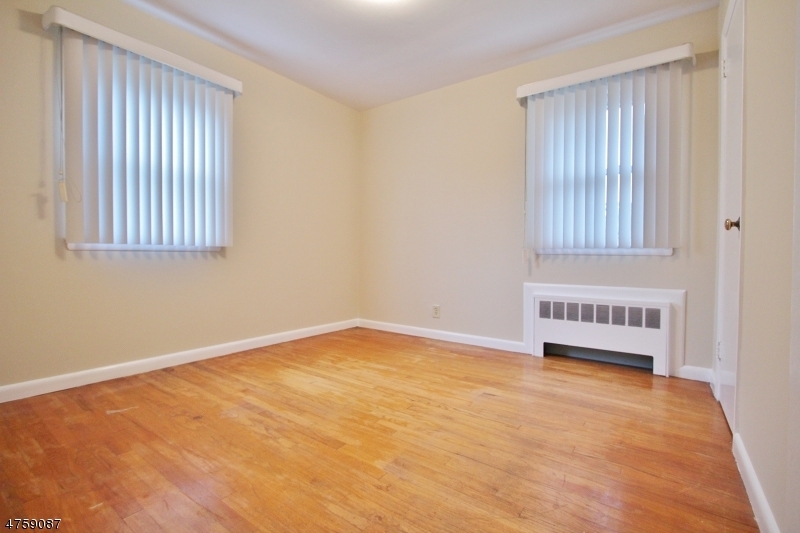 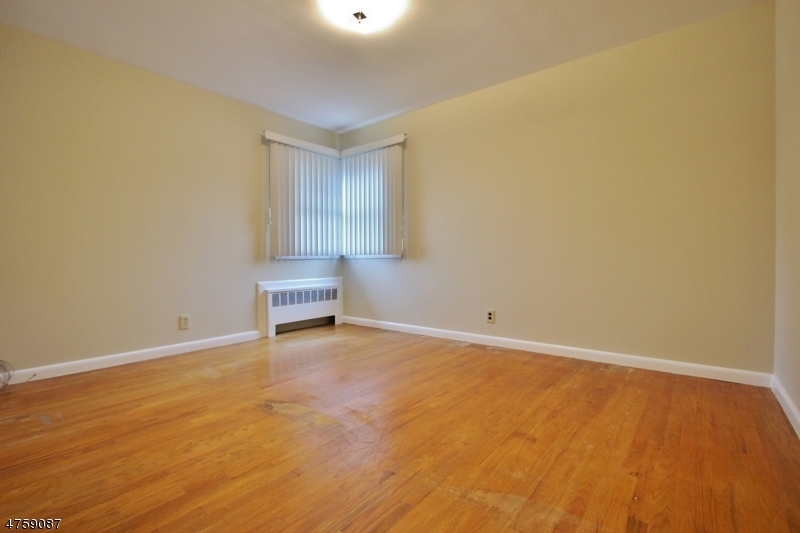 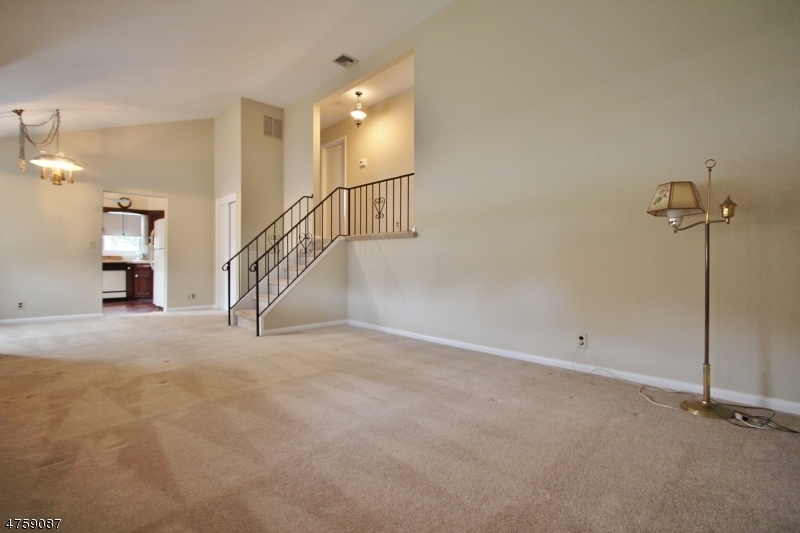 Nice size family room w/new carpeting, freshly painted interior, replacement windows. 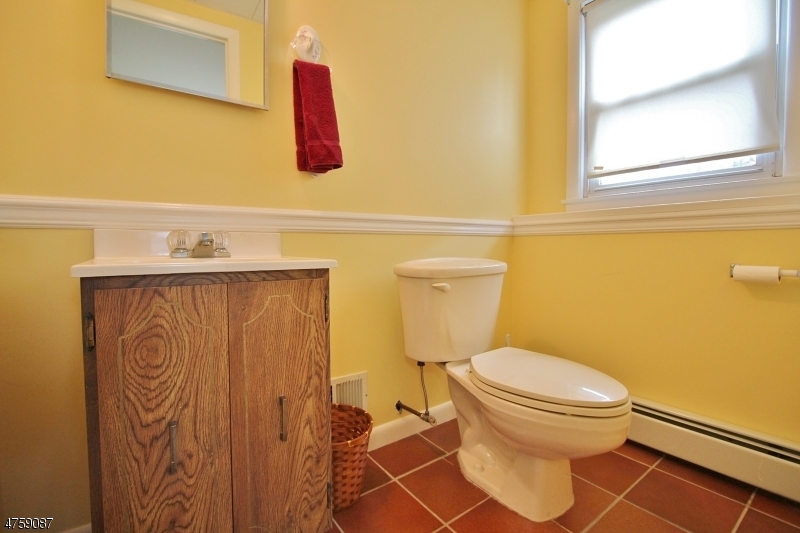 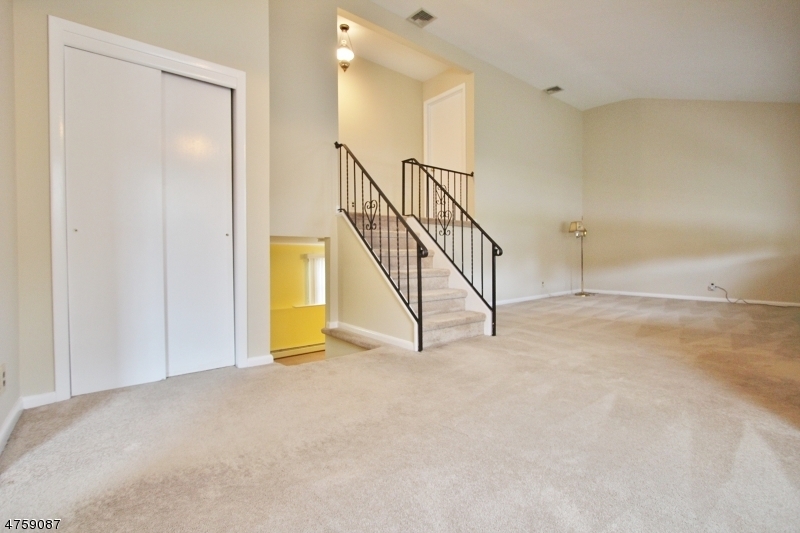 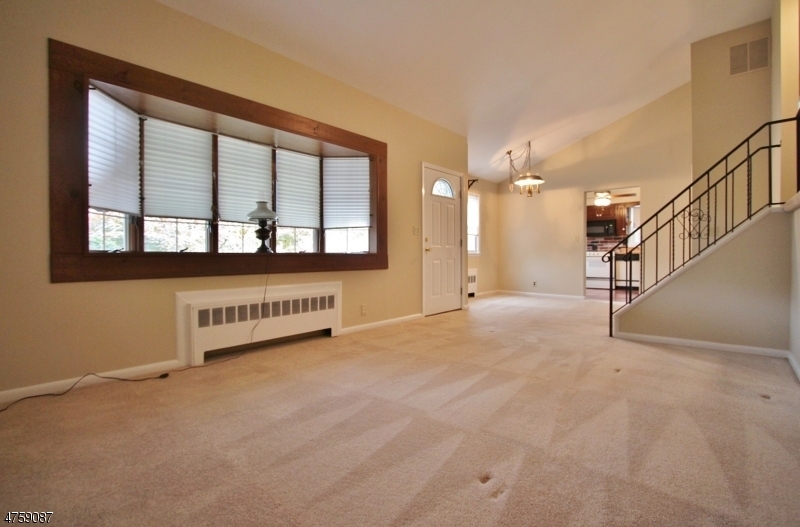 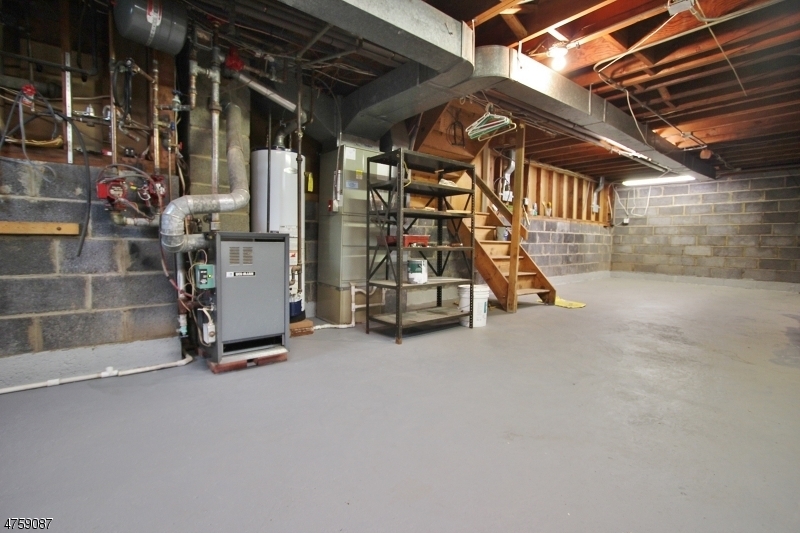 Hardwood floors under carpeting in living room, dining room, upstairs steps & hallway. 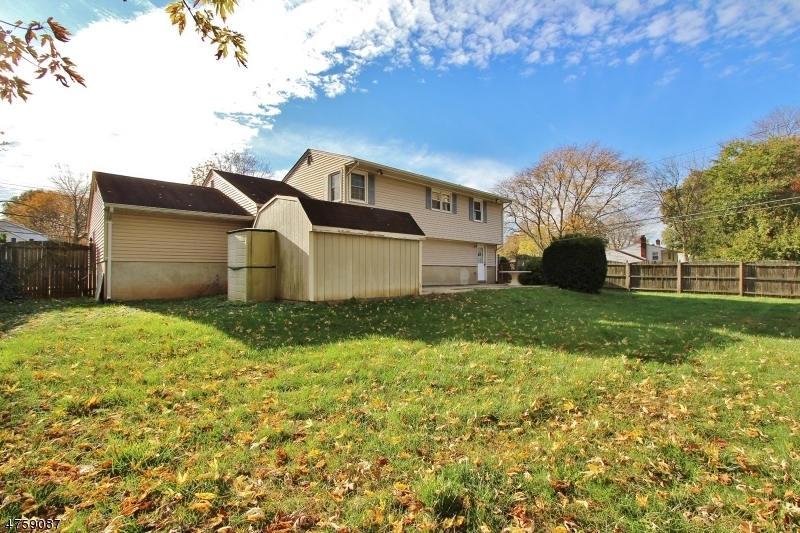 Nice fenced in yard for privacy.